Happy first day of fall friends! How are you celebrating? 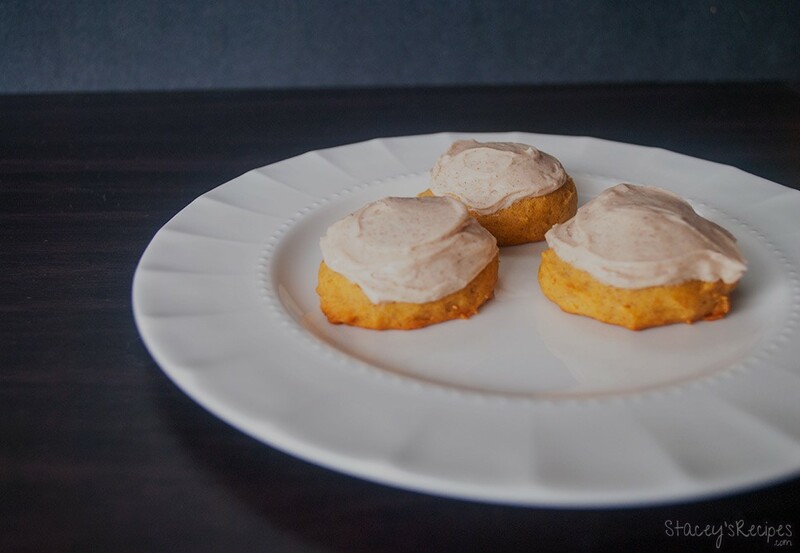 I’m celebrating with a Victoria classic – grey sky and rain, lots and lots of rain – and these ah-mazing pumpkin cookies. I’ve been loving cooking with pumpkin these last few days. If you haven’t made anything with pumpkin puree before you should! It makes everything so moist and the cinnamon reminds me of crisp fall days. 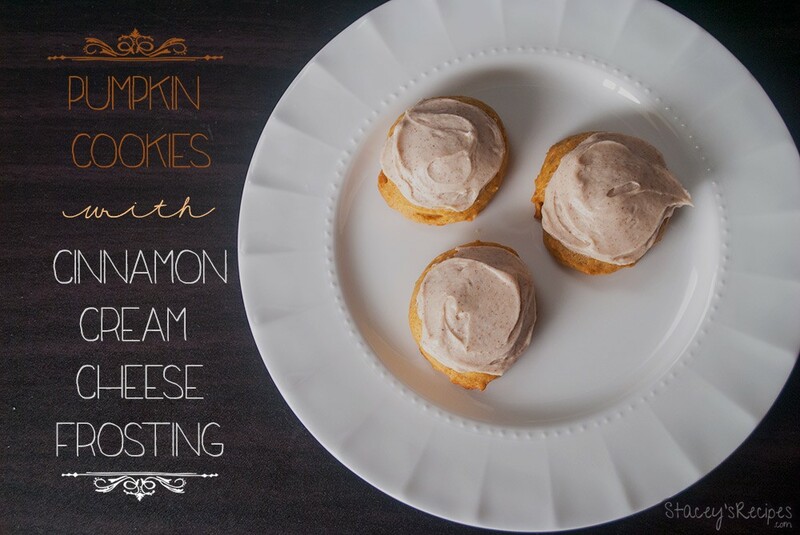 If you’re going to make anything with pumpkin, make these!! These bite sized treats taste just like pumpkin pie, but in cookie form. 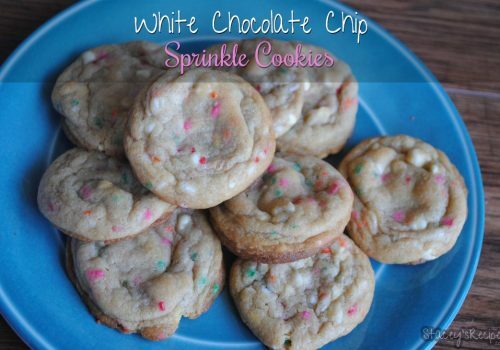 These cookies will not last in your cookie jar. The best part is they’re bite size, so really its not quite so bad that you’ve eaten 4 or 5 in one sitting. You might find once you’ve mixed in the flour that the dough is quite sticky, that is how its supposed to be. This is my favorite type of dough to use my cookie scoop on. If you don’t have one, go get one! Its the best $7 investment you’ll make! It keeps your cookies all the same size, and you’re not having yo roll sticky dough with your hands. 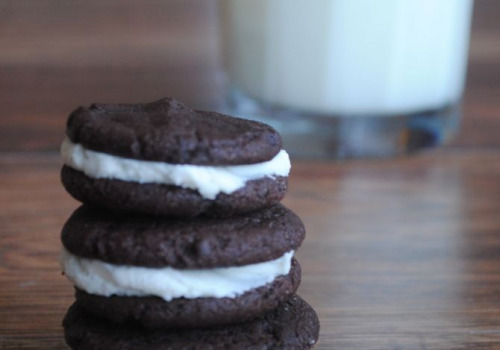 This frosting really seals the deal for these cookies. 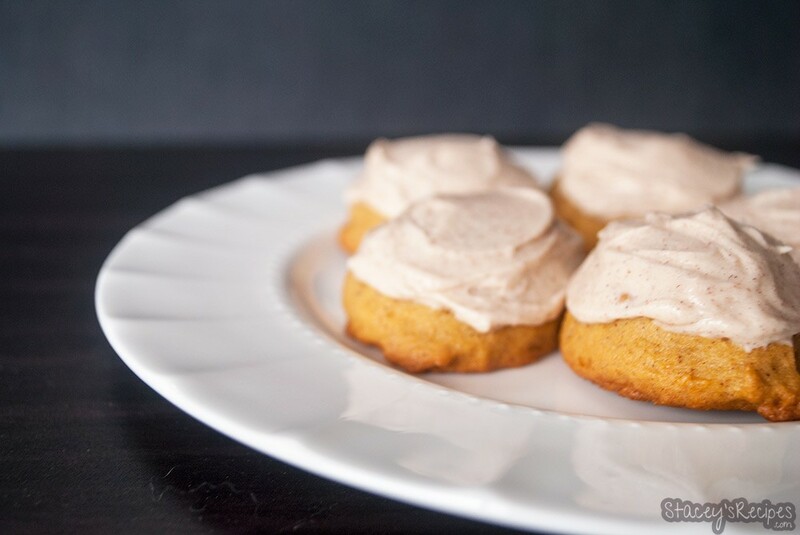 It has the right amount of cinnamon to compliment the soft pumpkin cookies. 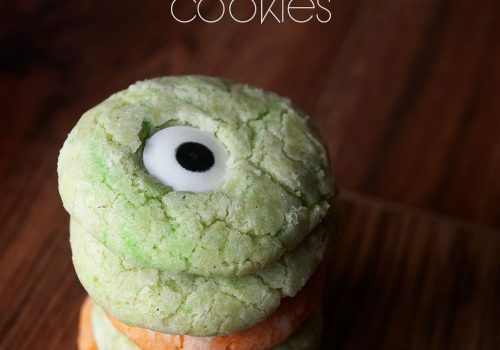 You’ll need to make these cookies at least once this fall! Enjoy these in the morning with a hot cup of coffee, or as an afternoon snack with a tall glass of milk! Preheat your oven to 350 degrees line your cookie sheet with your silpat or parchment paper and set aside. In a medium bowl mix your flour, baking soda, baking powder, cinnamon, nutmeg and salt. Using your stand mixer whip your sugar and butter until light and fluffy. Mix in your pumpkin, egg and vanilla until well combined. Slowly mix in your dry ingredients until all combined. Scoop about 1 tablespoon of dough onto your baking sheet. Bake for 15- 17 minutes until edges are golden brown. Let cool on your wire rack before frosting. Using a stand or hand mixer, cream your butter and cream cheese until pale and fluffy. Beat in the vanilla, cinnamon and icing sugar until thoroughly combined. Mix in your milk 1 tablespoon at a time until you've reached the consistancy you want - I only needed 11/2 tablespoons of milk. Spread over your cooled cookies.